A client from here in Salina recently dropped into Nu Image Audio to discuss upgrading his 2006 Starcraft Aurora audio system. He wanted to completely revamp the stereo. This way, it would sound better and play a LOT louder. 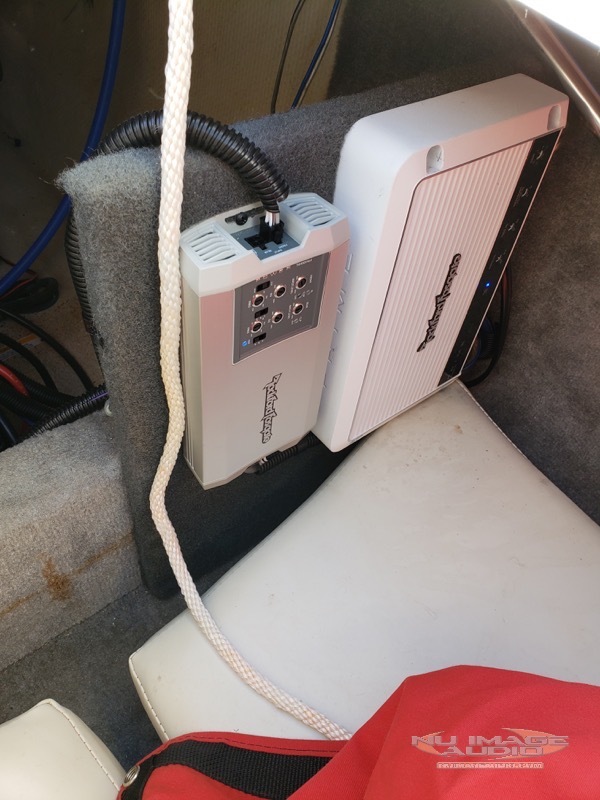 After having a look at the boat and discussing how it is used, we designed an upgrade using Rockford Fosgate speakers, amplifiers and subwoofers in combination with a Fusion source unit and remote. 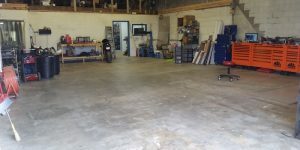 The client liked the plan and gave us the go-ahead to schedule an appointment for the installation. The Rockford speakers feature a stainless steel grille for a lifetime of great looks. A huge improvement in sound outside the boat was thanks to the Rockford tower speakers. 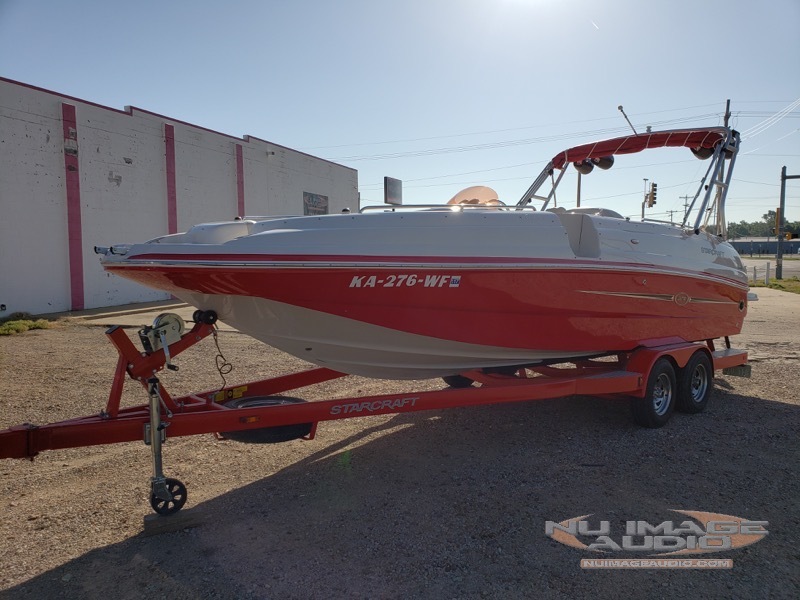 After removing the old speakers from the boat, we began the process of installing a set of Rockford P2652 coaxial speakers and two sets of amazing PM282W-B wakeboard tower speakers. The tower enclosures are mounted using PM-CL1B adjustable clamps. These clamps allow us to aim the speakers rearward to ensure whoever is on the end of the tow-rope will hear their music loud and clear. We created a vented subwoofer enclosure in what was formally the below-deck bathroom. A single 12-inch Rockford Power-Series T1D412 cranks out enough bass to startle fish and impress anyone onboard or nearby. The amplifiers were wired using Stinger wiring. The client chose a Rockford M1200-1D amplifier to power the subwoofer. This marine-grade amp provides more than 800 watts of power to the 12-inch sub. We added a Rockford TM400X4ad four-channel amp to drive the tower speakers with 100 watts each. The interior speakers on the boat are powered by a Clarion amp that was part of the original audio system. We used Stinger power wire, speaker wire and interconnects to wire the system. 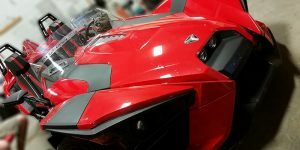 Stinger products have proven themselves time and time again for their performance and reliability. The new radio checked off numerous boxes for the client. The sound system is fed by a Fusion Marine UD755 source unit mounted at the helm. This digital media receiver has an internal storage slot for a smartphone and includes Bluetooth audio streaming functionality. 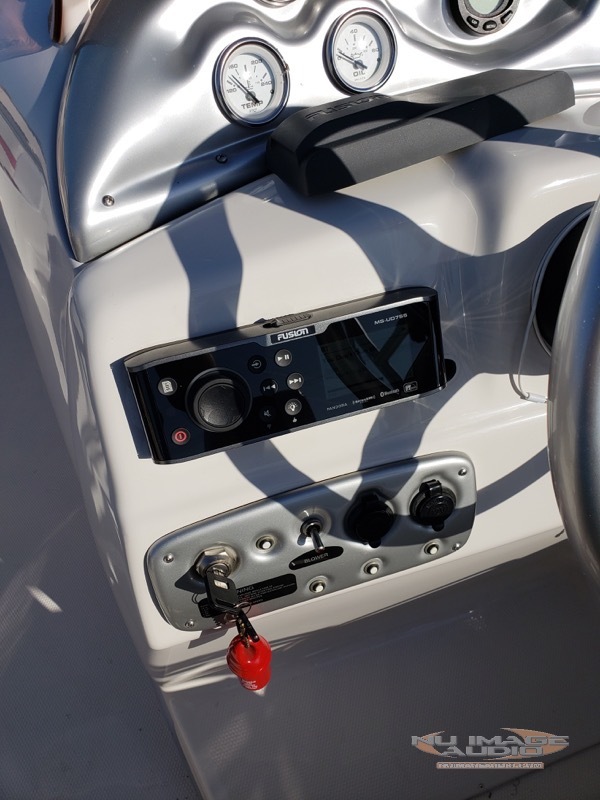 We added an NMEA2000 interface so the system can be controlled from the rear of the boat. The UD755 includes four separate volume control zones. We configured the radio to provide individual control over the interior speakers, tower speakers and the subwoofer. This allows the client to fine-tune the balance of the system to suit his passenger’s requirements. With the system installed and dialed in, it was time for the client to return to Nu Image Audio and hear the boat for the first time. He loved the way his new Starcraft Aurora audio system sounded! 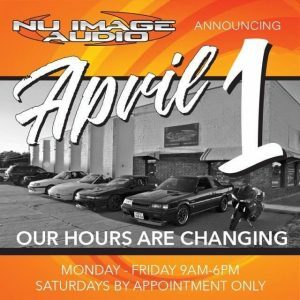 If you are in the Salina area, drop by Nu Image Audio to find out we can upgrade your marine audio system. For more information, send us an e-mail using our contact page or call us at 785-309-1617.